Win a Kidizoom Action Cam! VTech Kids want to see what your child loves about summer! 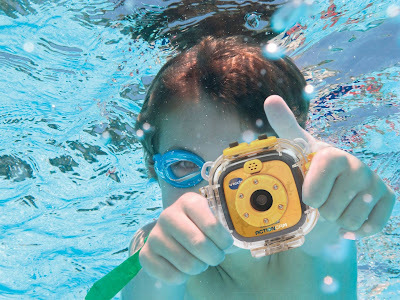 Upload a picture with the hashtags #bestsummerever #entry on Facebook for a chance to win 1 of 4 Kidizoom Action Cams. Canada only!